Integrated History and Philosophy of Science (IHPS) is commonly understood as the study of science from a combined historical and philosophical perspective. Yet since its gradual formation as a research field there has been constant discussion about how to suitably integrate the two disciplines. IHPS remains an ever-shifting, highly demanding and disparate area of research which incorporates a multitude of different subjects and methodologies. 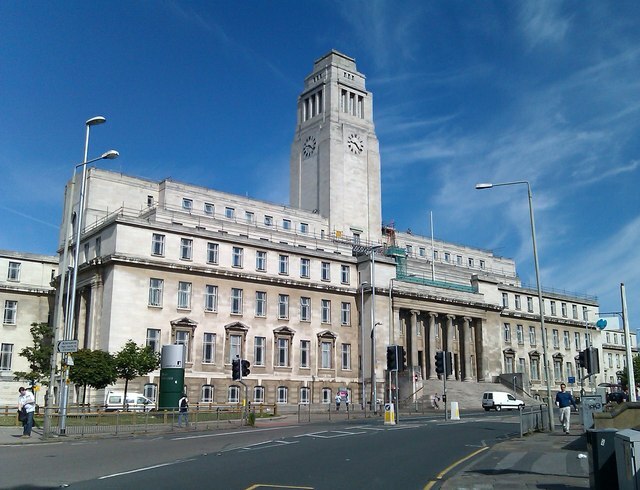 The Centre for the History and Philosophy of Science at the University of Leeds celebrates its 60th anniversary in 2016-17; we see this as an opportunity to create a dialogue amongst young scholars about the future of the field by drawing upon lessons from past achievements, and reflecting upon current problems within IHPS. Abstracts can address one or several of the following problems: how do you combine historical and philosophical perspectives in your own research? What are the advantages and disadvantages of the integrated approach? Do you think that there is a place for a general IHPS methodology which would be applicable to all sciences, or do we have no other choice than to continue with IHPS of particular disciplines? What is the relationship between IHPS and Épistémologie Historique? Please note that this list is not exhaustive, and that we are open to any other IHPS problems or topics you may have in mind. The Forum will be a great opportunity to showcase and get feedback on your research in a welcoming and international environment. We aim to stimulate discussion by means of conventional conference presentations as well as round tables and spotlight papers. We encourage young scholars to submit brief abstracts of no more than 250 words before November, 7 2016 to[email protected]. Please note that the working language of the Forum is English. Abstracts must be in PDF or Word format, and should be anonymised and prepared for blind review. Some travel and accommodation bursaries may be available (subject to confirmation). Further details of the event can be found on our websitehttps://ihpsleeds.wordpress.com, which will be updated regularly. You can follow us on Twitter @IHPSLeeds for the most recent updates on the event. Please not hesitate to contact us at [email protected] if you have any questions. We are looking forward to welcoming you in Leeds next January! You can also download the CfP as a PDF file here!